One of my favorite maternity sessions. I was super giddy when this couple said they wanted an iconic city location for the backdrop of their maternity photographs. It’s not everyday that city folk ask for something like that. 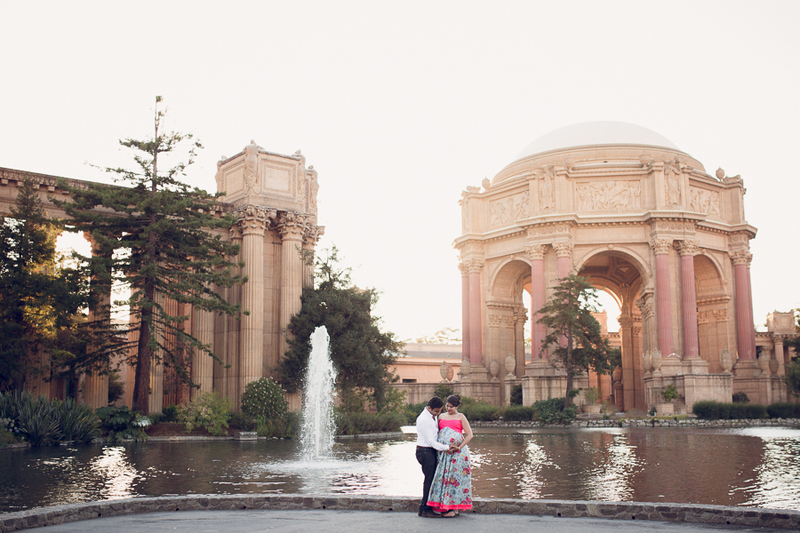 But, for these clients, the city and all of its classic spots mean so much to them. They moved here from India several years ago to start a new adventure and now they’re embarking on one of the best life adventure together: parenthood. So having that well-know San Francisco location was a meaningful part of their story. 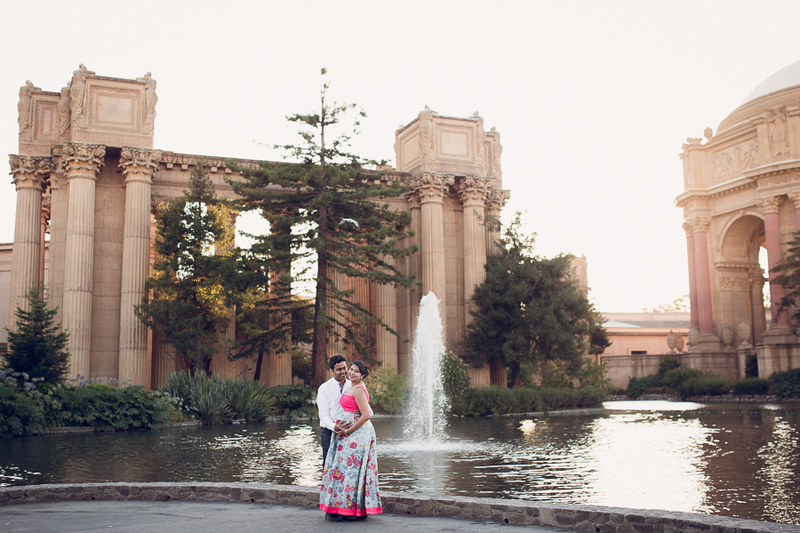 As was the dress– handcrafted from India meant a piece of their past. And a nod to their love of rich and beautiful colors. The perfect mix of past and present mixed with the anticipation of future joy made this session so amazing. And well, of course, that they were utterly adorable together. Seriously, made my job so easy. Their love for each other and the little baby boy growing inside of that Mama spilled out of each image during our time together. It was really fun. And the bonus of finding a decent parking spot walking distance didn’t hurt either! Ha! Enjoy some of my favorites from our session!! J. Swenson Photography specializes in newborn, baby, maternity, birth, and family photography in Livermore, CA and serves surrounding areas including Walnut Creek, San Jose, Alamo, Berkeley, and the greater San Francisco Bay Area. Please contact for more San Francisco Maternity Photography information.